Hello Everyone…I am here with a new post which is really gonna interesting for you. Today’s websites are made by templates. It is easy to make a website using MDBootstrap templates, work goes easy and less time-consuming. Nowadays MDBootstrap Designs are in trend. These are easy to use. MDBootstrap WordPress themes are also available in the market. So you can make your WordPress website material design. You can also have a look a Top Material Design websites to get an idea of the material design concept. This is a pro template of MDBootstrap. In MDB Landing page template you got Nine different landing page types, each created for a specific business or organization made with best components and sections design. It is a fully responsive template. LightBox is added in this so that, you can create a stunning and responsive gallery for your works. Contact section is available in all the templates for its obvious purpose. MDB Ecommerce template is very useful for a product seller. With e-commerce template coming along with 4 ways of category listings, exquisite cart page and stunning product pages, you are on a straight way to increase your sales. 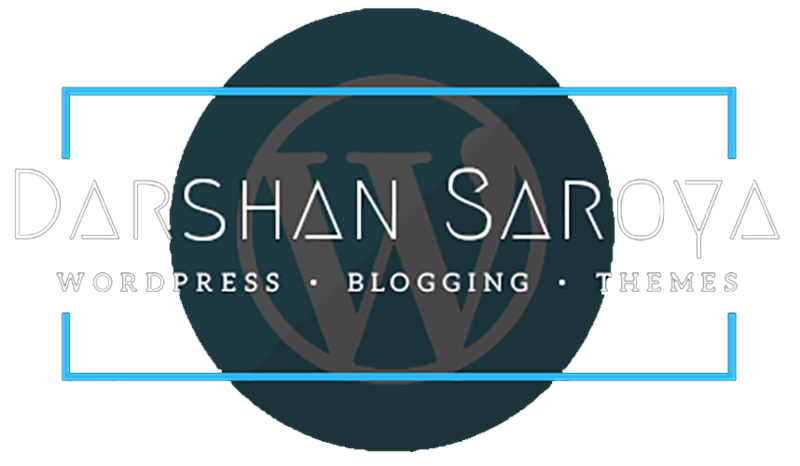 Blog template stands up to any demands ranging from personal to theme blog. With 4 types of author pages, different listing types, multiple views of your homepage and posts, you will see your blog booming with visitors in no-time. Blog template footer contains contact information, a brief description of your blog and engaging social buttons. Magazine template contains a number of components crucial for those who maintain or dream about their own business based on telling amazing stories. With this arrangement, you get all the needed tools to set up a fully functional and breathtaking platform, enhanced with Material Design spirit. As a storyteller, you obviously want to focus only on what is most important to you. With its easy customization and agile approach to web development, you can personalize the template to suit all your needs effortless. MDB Admin Template Pro Template is mostly useful for the people who are using the website – not for those who create and manage them. The aim of this template admins only. Let your website be great-looking also for yourself. You can be sure that your data will always be displayed perfectly both on desktops and mobile devices. Admin Template is made with Clean code and well-designed structure will aid you in making any changes to your dashboards. You can also Download MDBootstrap pro to create your own templates and show your creativity to the world. Conclusion: MDBootstrap is an advanced version of bootstrap, many more features are available in this. Some pro templates are available in MD Bootstrap. That’s easy and simple to use. You must try them. Note: Images are Taken from the official site of Material Design Bootstrap.